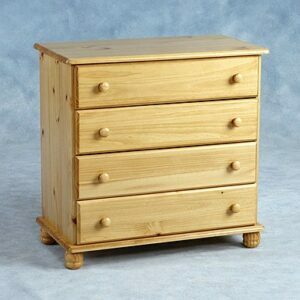 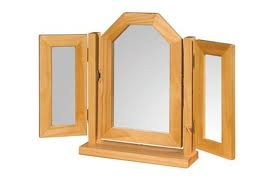 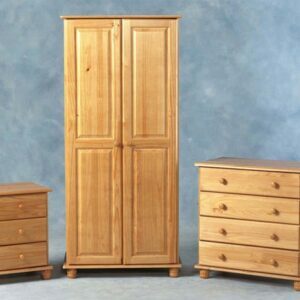 This great range of bedroom furniture has a subtle charm that will enhance any bedroom without dominating the space. 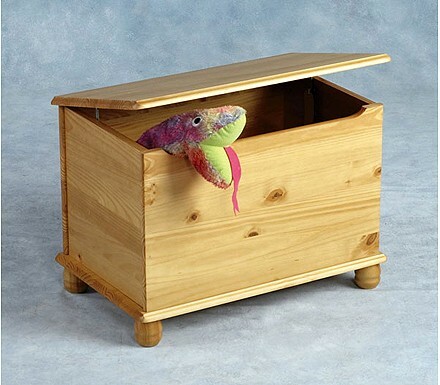 This great box has a large hinged lid and sits on sturdy bun feet. 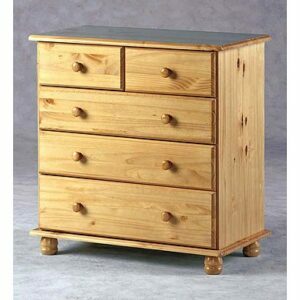 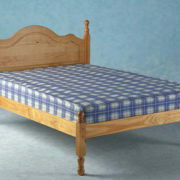 It is ideal for storing bedding and toys alike.